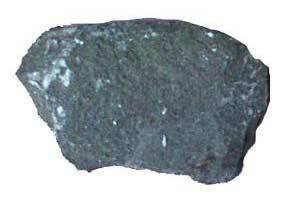 We bring forth high grade Dunite that complies with international standards of quality. The Dunite that we provide to the customers is widely demanded in the market and brings high appreciation to the company for its purity. Our Dunite is used in varied applications. In Refractory Industries to manufacture Dunite Refractory Bricks. As flux material in Steel Plants replacing limestone. In forging industries abroad in powder form to replace silica sand.